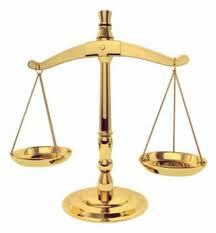 We provide best quality legal work with best research work by experts who excelled in academics and experience. Right Litigations and not Right to Litigations is our slogan for mitigating hardships through litigations. Chartered Accountants Company Secretaries MBAs in our Network. 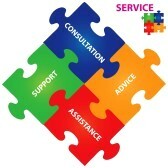 Many a times issues need solution, that may not be litigation, but lawful. Copyright 2013 © VaraSiddHi Vakils. All Rights Reserved.